In the modern word, nothing remains static or stagnated, technology is dynamic and a lot of technological advancement is being made in a lot of fields. Following this concept of progress auto industry have also not left the stone unturned and introduced many new technologies. There are more convenient for the drivers and passengers after the introduction of these technologies and they have also helped in reducing the price of the cars, so common people can afford it easily. The new technologies have brought in the safety, entertainment, and usefulness of the car. Some of the innovations are really redefining the concept of technology that can be used in a car and it has made transportation easier. These will also help in reducing the accident rates, will decrease the traveling time and gives the rider a thrilling experience. Obviously, none of us have seen the future but can expect or predict it with the latest invention and ideas that are going on in automotive industry. These technologies really hold a fair chance to be adopted in the future that has never been seen before. So, go further to get introduced to these latest technological ideas. Despite the various signs and barriers, there is high rate of accident due to collisions at the intersection. It will also be better than a car can communicate among themselves to prevent the collision and hits the brake automatically to avoid the accident. Such kind of technology called V2V, a vehicle to vehicle communication is being tested by one of the reputed automotive manufacturers Ford. This safety ensuring technology will definitely be adopted in all the upcoming vehicles. 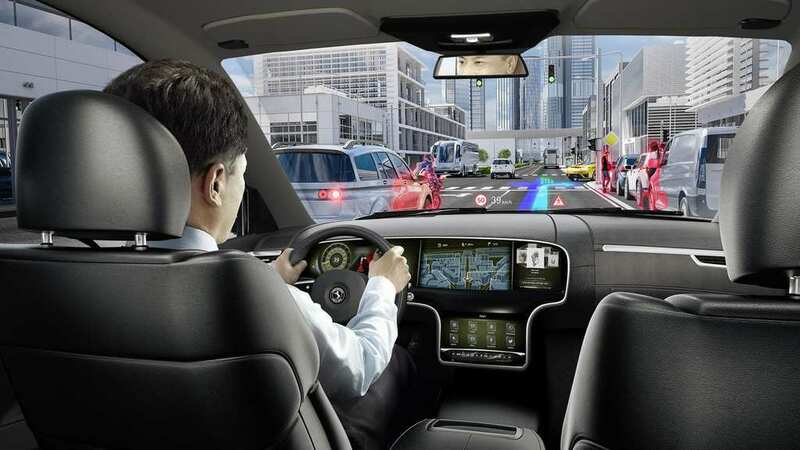 The concept of self-driving will bring the revolution in the automotive sector and recently in California and Nevada this technology has been tested by Google engineers for more than 200,000 miles. This will also reduce the accidents that are taking place due to human errors. These cars can record the image of the roads and also can find the alternative routes. Already many smart and new vehicles have witnessed airbags that are used as a curtain and seat belt that is used to avoid the collision of passengers with vehicle parts. Mercedes is aiming for airbags that can be used the underside of the car to stop the vehicle before its collision. This technology is much helpful in reducing accidents rates. A lot of research is going on to save or use alternate source of energy. Exxon prediction is that in the upcoming years maximum of the cars will be hybrid. The weight of the batteries used in smart cars are problematic, even the lithium batteries have some weights. Automobile manufacturers in Europe are trying to store energy and charge faster. Even Toyota is also planning to harness the solar energy and to bring it in the usage. The driver will get the information of the entire things ahead of the car like climate, temperature, speed of the leading, model if the car, obstruction lying on the road etc. 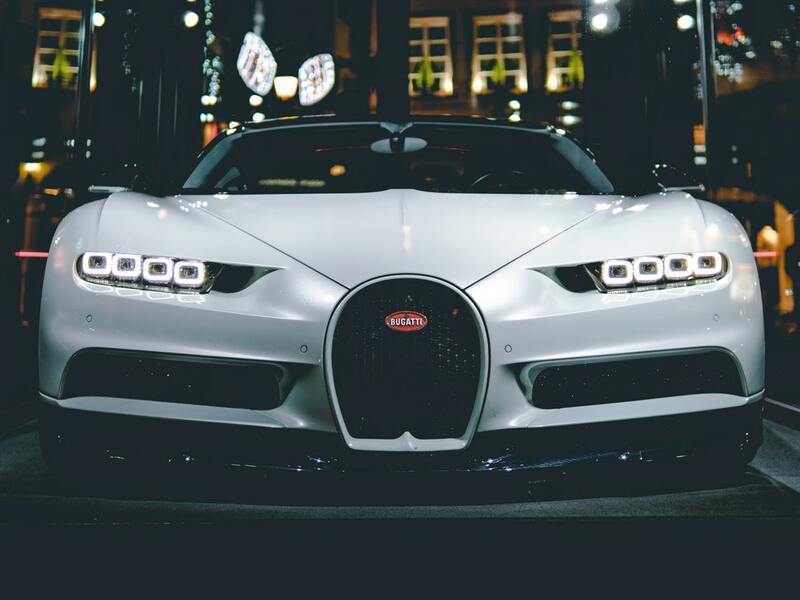 These technologies are testimony that future car is going to be a huge revolution.